Old fashioned Persimmon Cookies are sweet and delicious. Baked with spices, nuts, cranberries and drizzled with white chocolate, this persimmon cookie recipe will be Santa’s favorite this holiday season! The aroma of these cookies baking will fill your home with holiday spirit! 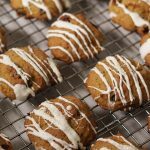 Sweet Persimmons Cookies filled with nuts, cranberries and drizzled with white chocolate. Persimmons are a wonderful fruit to cook with or enjoy. This was a recipe I found in my Grandma’s old cookbook, it’s a classic persimmon cookie recipe. 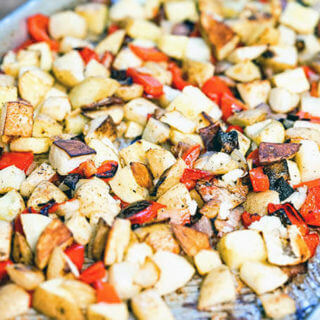 It’s full of wonderful spices and is really flavorful and fragrant. 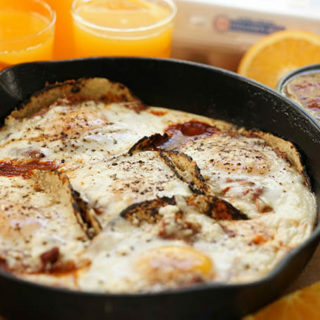 If you’ve never tried cooking with persimmons, this is the best recipe to try! What do I do with a persimmon? I’ve talked about persimmons before, have you tried them yet? Persimmons are bright orange in color and are round or oblong. Hachiya is used to make cookies, jam and pudding and must be cooked. Fuyu can be eaten raw and are bright and crunchy. Persimmon jam was my Grandma’s favorite and I’d often make a batch and send to her at Christmas time. What kind of persimmon do I have? 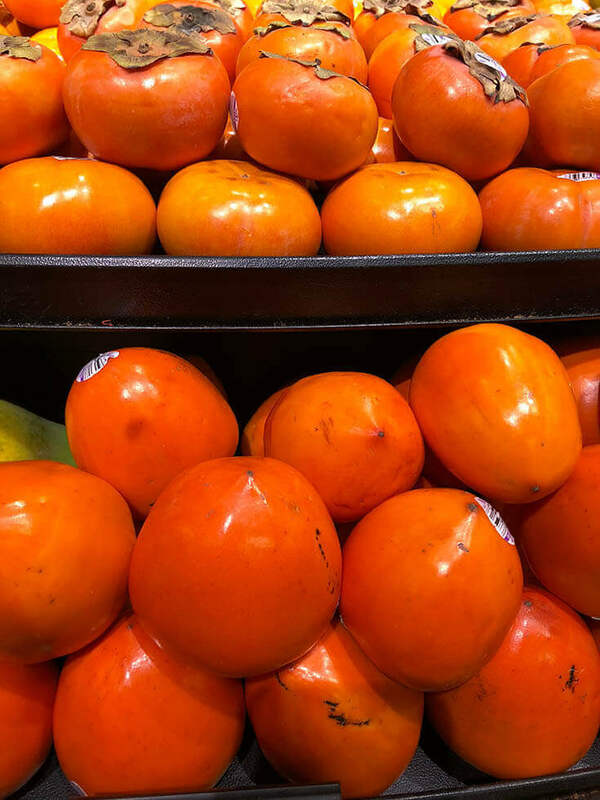 Here is a picture of persimmons I took at the grocery store. The round shaped persimmons on the top (Fuyu) are eaten raw. They almost look like tomatoes except they are orange. The oblong ones (Hachiya – pictured on the bottom), need to be cooked before eating. The flesh is ripe when the persimmon feels very soft and super squishy. I know, I know – it’s the opposite of what you’d think! How do I ripen a persimmon? Place them in a paper bag with a banana or apple. This will hasten the ripening process. Again, leave them on the counter at room temperature. The round shaped persimmons on the top are eaten raw. The oblong ones on the bottom need to be cooked before eating. When the flesh is soft, simply cut off the stem and squeeze the pulp into a bowl. Though I’m not an expert on persimmons, there is a ton of great information out there. If you want to learn more, click on this link – this is the most informative website I’ve found. Ok – now that we’ve gotten the education part out of the way, let’s get to baking these cookies! 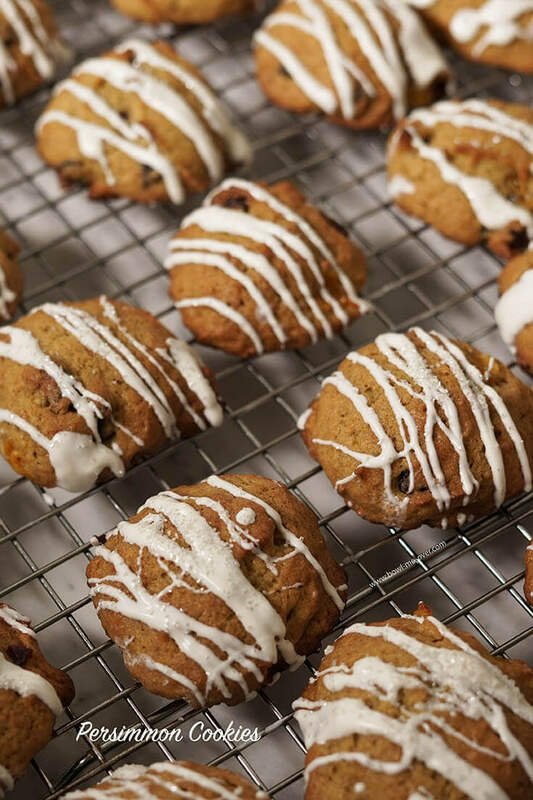 Drizzle the Homemade Persimmon Cookies with white chocolate to take them right over the top! This Persimmon Cookie Recipe is easy to make! Cream together sugar, butter and egg until light and fluffy. While that is creaming together, prepare the dry ingredients – flour, allspice and salt. Take one cup of persimmon pulp and mix it with a teaspoon of baking soda. 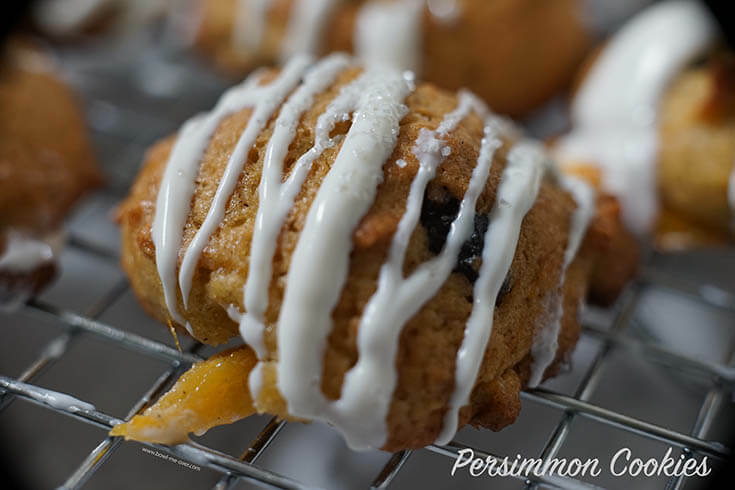 This easy Persimmon Cookies Recipe will be Santa’s favorite this year! Add the persimmon mixture to the butter/sugar and cream together again. Next, add the dry ingredients. 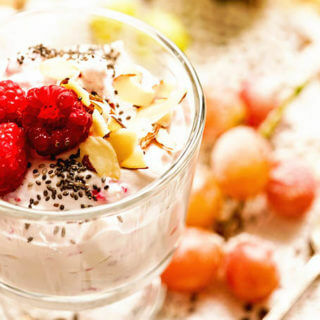 When this is thoroughly mixed together, add the cranberries, nuts and white chocolate. Drop the dough onto a cookie sheet and bake in the preheated oven until the cookies are golden brown. If desired, drizzle with some additional white chocolate when cooled. In addition, I topped them with some beautiful sprinkles to make them extra pretty! Are you supposed to eat the skin of a persimmon? Great question and it’s really personal preference. I do not eat the skin of the baking (Hachiya) persimmons. I just don’t like the texture. The Fuyu Persimmons (the ones that look like a tomato that you can eat raw) taste great to me and have a similar texture to an apple skin. It’s really your preference. 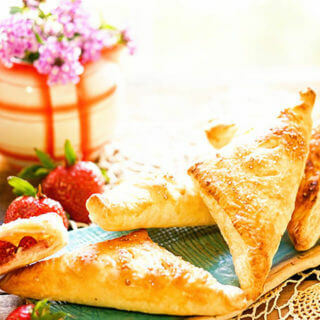 More Sweet Treats from the Blog! Never cooked with Persimmon? Here are more Persimmon recipes to try and enjoy! Sweet or savory, they are delicious! I hope you put these cookies on your baking list for the holidays. They are so good and the addition of cranberries and white chocolate takes them right over the top! 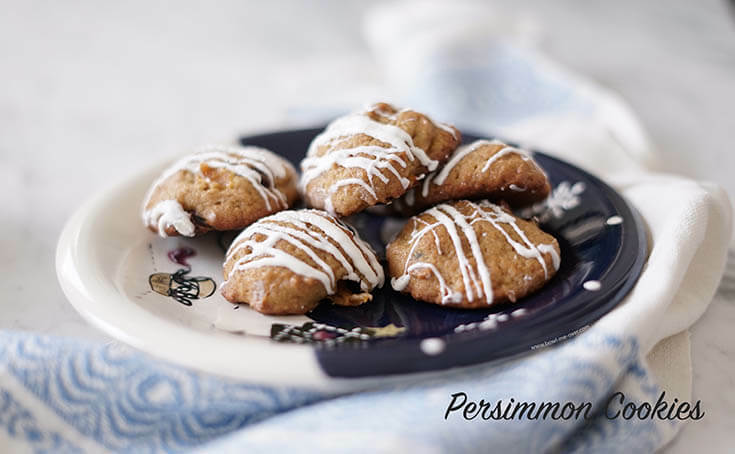 Old fashion Persimmon Cookie Recipe are sweet and delicious. Baked with nutmeg, chocked full of nuts and cranberries and drizzled with with white chocolate these cookies will be everyone's favorite! Cut the top off the persimmon and squeeze the pulp into a measuring cup. You'll need 1 cup pulp, this is about three ripe persimmons. Sprinkle with baking soda, set aside. Add the sugar, butter and egg to a mixing bowl. Cream this together until light and fluffy. Mix together the flour, allspice and salt. Mix into the butter/sugar mixture until well combined. Stir in the cranberries, walnuts and white chocolate chips by hand. 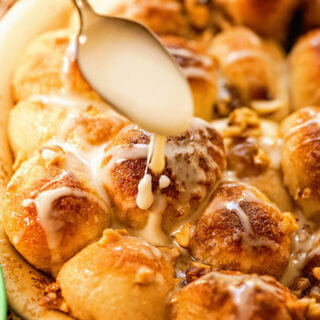 Drop by spoonfuls onto a greased baking sheet. Bake in the preheated oven for 12-15 minutes until golden brown. Allow to cool, drizzle with additional melted white chocolate if desired. 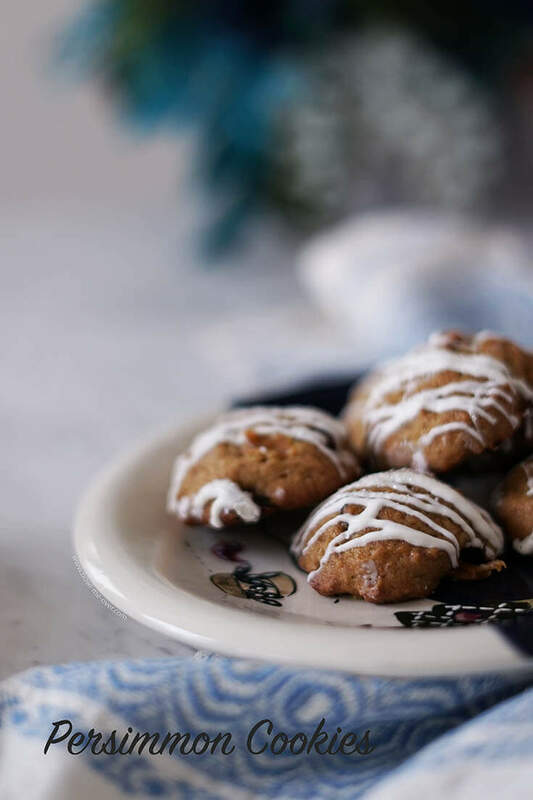 Old fashioned Persimmon Cookies Recipe is sweet and delicious. Oh, these are SO PERFECT! LOVE them! How deliciously healthy is that? Plus they look SO GOOD! I MUST make them! They are AMAZING Liza – persimmons are just delicious and I love all their delicious uses! Thank you and enjoy! Those cookies look so good and perfect for holiday cookie exchanges! Yes yes!! Everyone loves persimmon cookies! I have never had a persimmon before!! I am anxious to change that after seeing these cookies! You definitely need to give them a try Michaela! So interesting!! I’ve only seen my grandmother eat persimmons, I would nevi have thought to use it like you have! This is so unique and sounds amazing! I hope you try them Angela, they are just delicious and such a treat because they are so seasonal! You’re so welcome, persimmon are definitely a bite of fall and winter, I just love them! I just bought some fresh persimmons at the market! 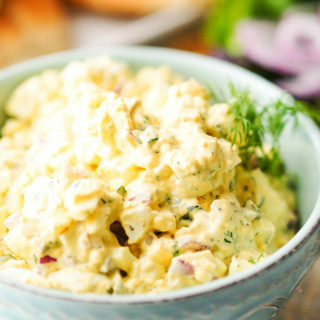 Perfect time to try this delicious recipe! You’ll love them Michele – I know we really do! I’ve never tried a persimmon before! This looks like the perfect way to give them a try! I hope you give them a try Madi! Santa will love these cookies!! Thanks for sharing!!! I think he will too! Merry Christmas Jocelyn!! These sound so yummy! I can’t wait to try making them! Enjoy Carolyn – persimmons cookies are so yummy! I love persimmons! I haven’t even thought to bake with them. I like the somewhat flat ones that are more like apples best, I can’t wait to try this recipe. The round ones are perfect for snacking, the oblong ones change into the sweetest flavor when they are soft and ripe – so delicious! I’ll be I’ll see something persimmon on your blog soon Sandi!